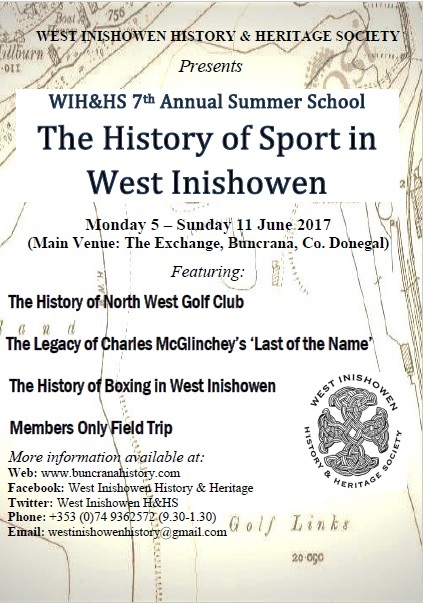 February 2017: WIH&HS 2017 Newsletter Launched (€2 each). 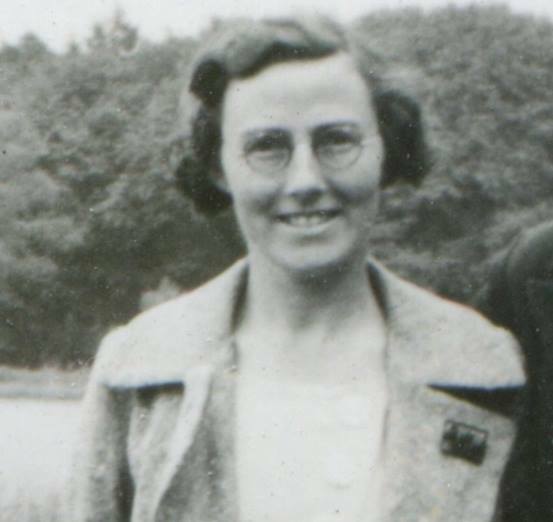 Featuring articles on Mabel Colhoun and HMS Terror in Lough Swilly and a review of the 2016 Lands of Eoghan festival. 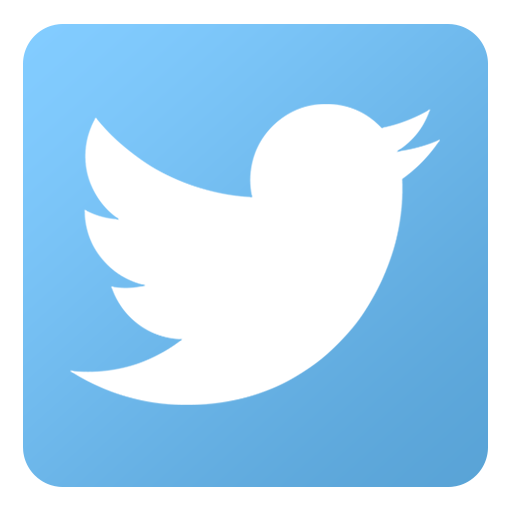 Tuesday, 14 March 2017: WIH&HS Study Group Resumes after the winter break. All interested parties please check your emails. 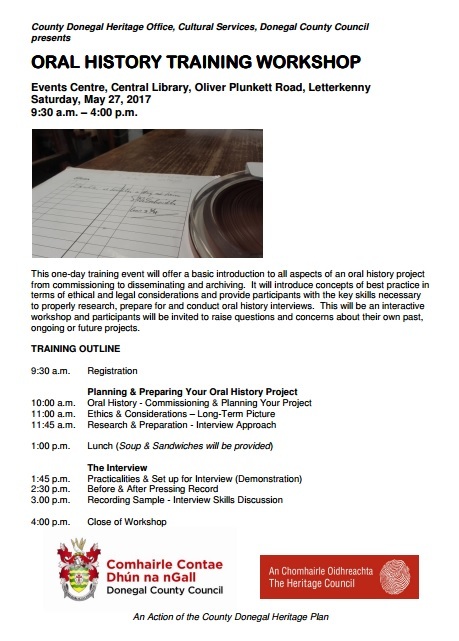 Saturday 27 May 2017 (Letterkenny Library – 9.30am – 4.00 pm): WIH&HS committee members travelling to Letterkenny Library to attend Oral History Training Workshop. Pre Booking and registration is essential. 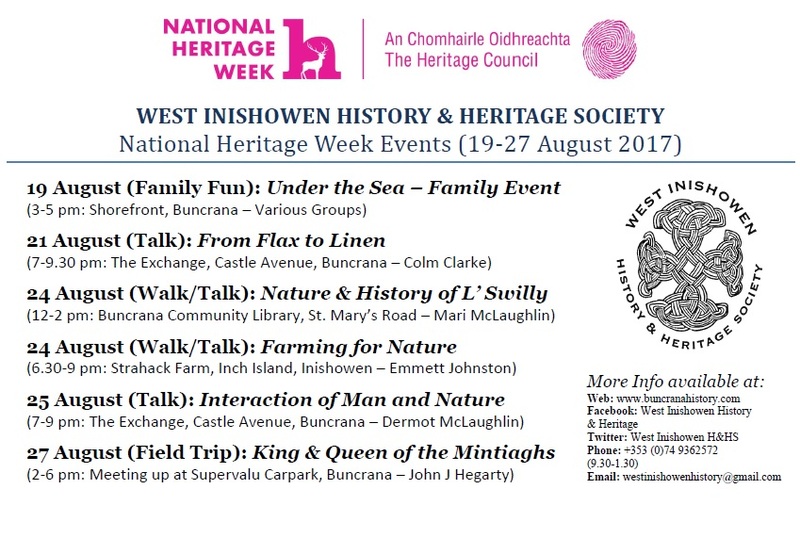 This August join the multi award winning West Inishowen History & Heritage Society as they run a whole host of events for National Heritage Week 2017. Everything from Family Fun days to Hill Walks, from Guided Tours to History Talks. 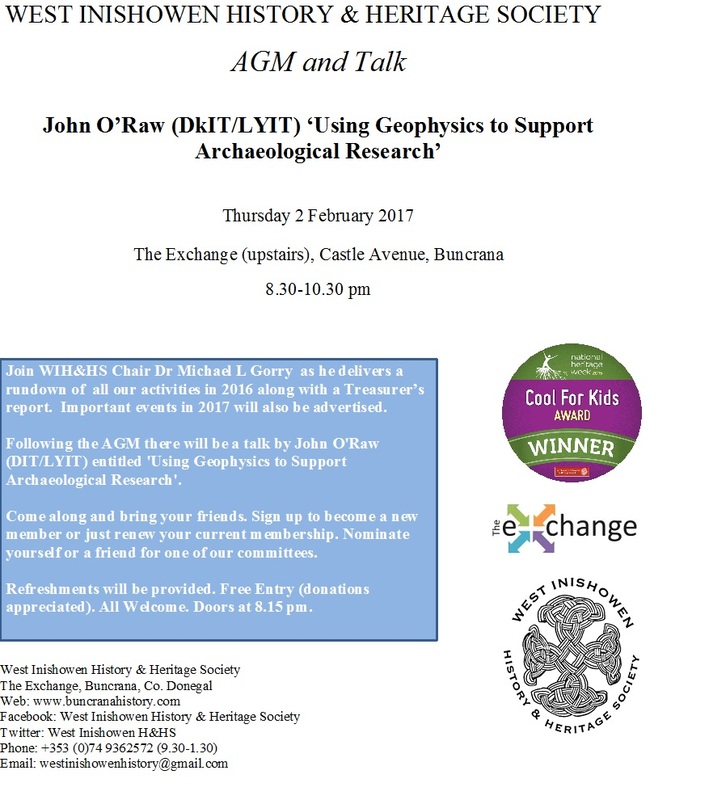 Support your local history society! Fun for all the family. There will be a colourful pageant, beach treasure hunt, sandcastle competition, games and fun activities to celebrate and explore our natural shorefront. Admission free. Check our facebook and webpage for further details. 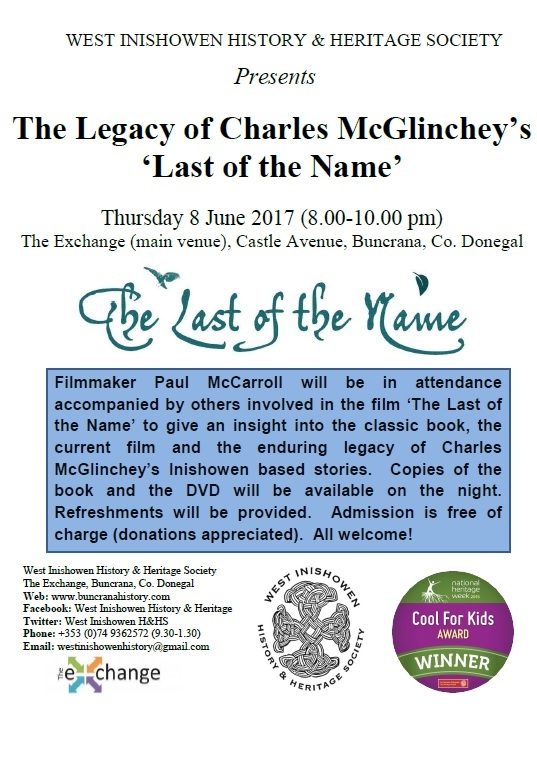 Talk by Colm Clarke, Taughboyne History Society and Monreagh Ulster Scots Centre, on the pre-industrial production of flax and weaving of linen in the local area. Admission Free. Refreshments provided. 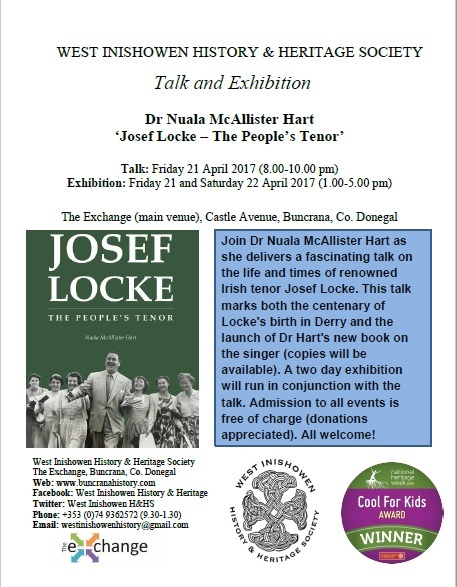 Walk and talk on the nature and maritime history of Lough Swilly by Mari McLaughlin. Starting from Buncrana Community Library and walking for about 6 km along Lough Swilly. 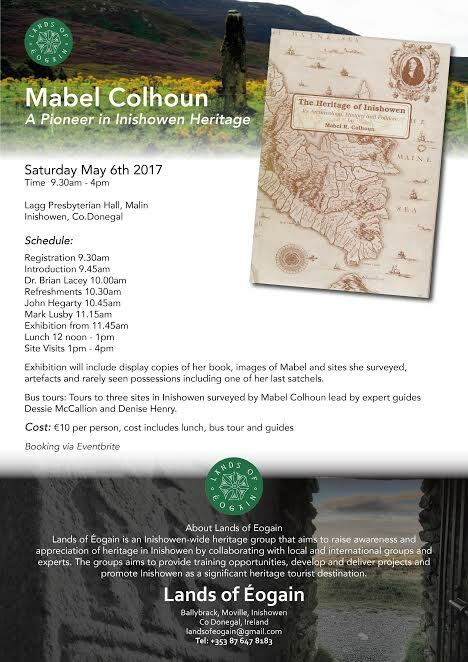 Talk by Dermot McLaughlin, Wild Inishowen, exploring the interaction between man and our natural environment and wildlife. Admissions Free. Refreshments Provided. Field trip led by archaeologist John J Hegarty to explore the area around ‘King & Queen of the Mintiaghs’ hills and to explore the historic man-made features, including booley huts.